Marketing requires that you approach it from a number of angles, and one of the most important is that of digital marketing. Within that branch, the thing that you are likely to spend most of your time and effort on is social media, for obvious reasons. After all, social media is known to be a hugely effective way of marketing a business, and it is something that most people can pick up pretty quickly and easily too. It is therefore a hugely valuable way to make sure that you are advertising your business well, and getting it right is going to make a huge difference to the future of your business. In this post, we are going to look into how social media can be used to further your marketing, and what its role might be overall. Arguably the best use of social media marketing is to generate more brand awareness for your company – something which you must agree is always going to be a great idea. Of course, to be sure that this goes smoothly and to plan, you need to make sure that you are going to be able to find a way to accurately spread your brand around on social media. It is therefore hugely important that your social media bio pages are on-brand. That means that they fall in line with whatever style guidelines you have provided for the brand, and that these are not deviated from. But it’s also necessary to communicate and post in a way which is on-brand too – which means utilizing a voice that fits in with the brand itself. Do that, and your brand will be more consistent, and thus more effectively spread. 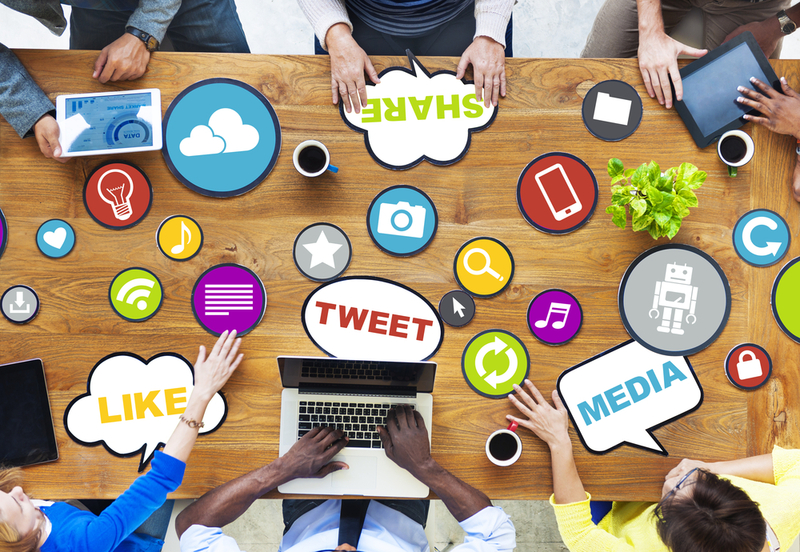 Ultimately, it’s not enough to simply use social media to get your brand out there. You also want to make sure that you are inspiring people to do something you need them to do. That could be clicking through to a website, buying a product or sharing a page. Whatever it is, you will need to find increasingly creative and subtle ways to get people to carry out the action you have in mind. There are many examples of Facebook challenges to do which you might want to encourage people to do, which can then lead to calls to action. These are likely to generate many customers which you might not otherwise come across, so it’s hugely powerful. A much less commonly spoken of means of using social media in marketing is to use it as a kind of testing ground. Whether you have a new idea or a new product, or you are thinking of an entire rebrand, you can use social media to test it out as full as you need to. You can do this without it even being officially connected to your actual brand, which means that the results are going to be more genuine and trustworthy. Remember this if you want to make a move but you are unsure how it is going to go down, and you want some further evidence of its likely success. Could You Own A Piece Of The Latest Skyscraper?